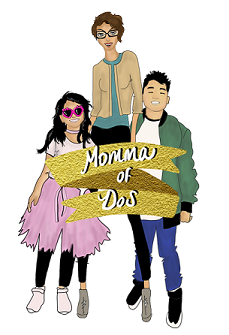 Momma Disclosure: This is a sponsored post. All opinions are my own. It's said that, "time is of the essence", such a true statement. Time also always seems to be lacking. We never have enough of it. But, this Summer even though it has already gone by too fast, it was one where, my family and I purposely took the time to slow down and take it all in. To enjoy one another and seek time to relax. I feel we did just that. I am proud of us and our ability to relax this Summer because we never really seem to have the time! 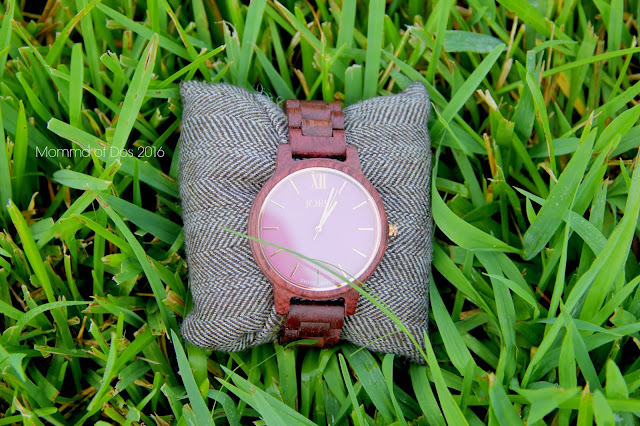 Enter JORD and their creative watches into my time piece. When I am in the middle of the hustle and bustle I rarely look at a clock. And, with all the technology these days, I often forget how beautiful watches can be. When I first discovered wood watches, I thought, they are beautiful. So unique yet classic. Jord watches has some of the most unique wood watches I have seen. The colors, the styles and very cool pairing of something so classic and sleek with the modern styles. I love their women's watches of course, but their selection is endless. 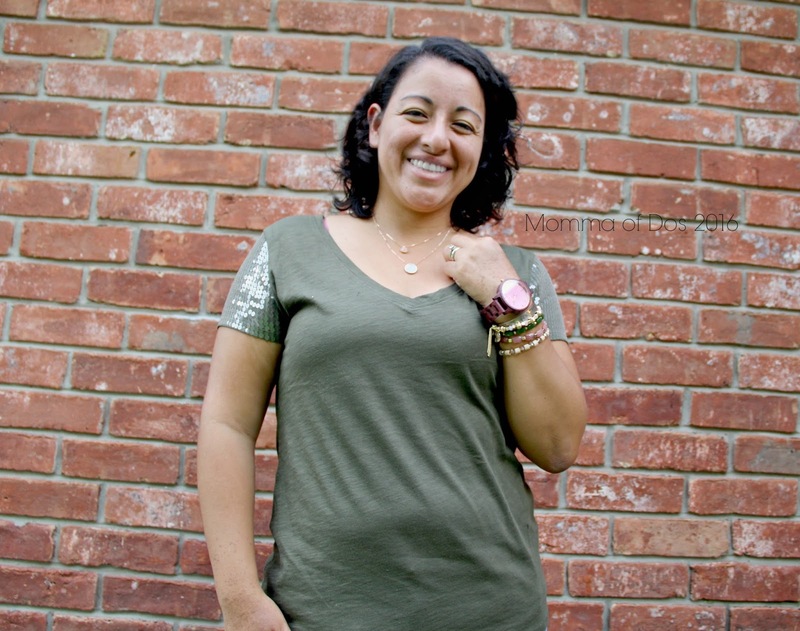 For me it's important to have something that is functional for a working Momma who is constantly on the go as well as something that will look pretty and fit my style. 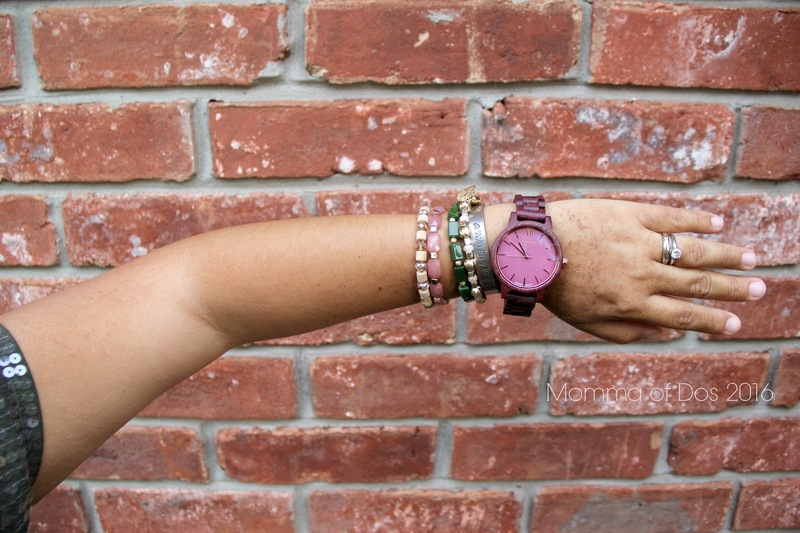 When I picked my watch for this post I thought about all things girly. I am not usually a very fashionable person but I love nice accessories and items to wear when I get a chance to dress up! Now! 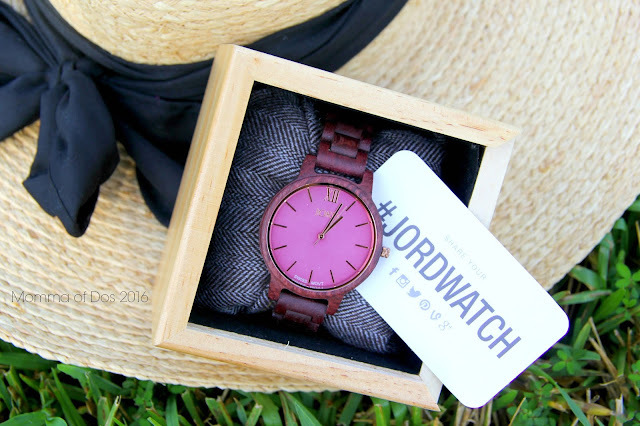 Get your very own wrist watch with JORD! Their styles are very versatile and they carry more than just watches for women. 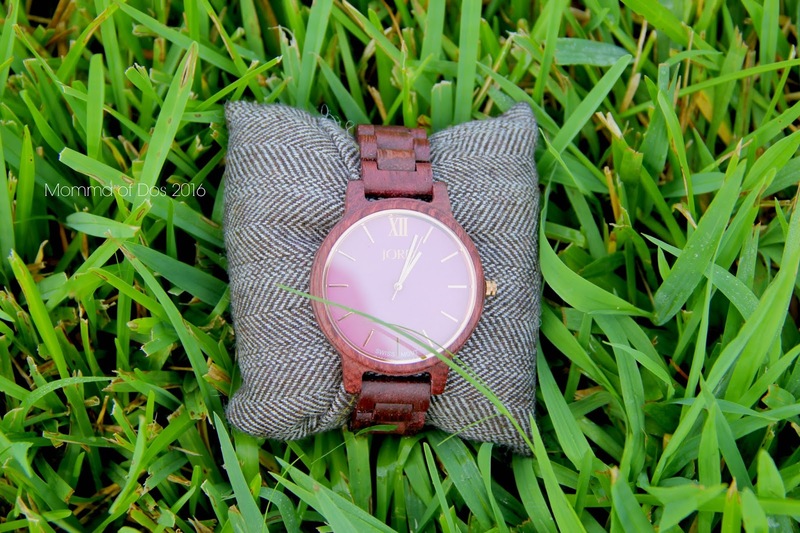 Their unique watches for men are also very nice and would be very cool gifts for any upcoming birthday's or anniversaries! Picture credit to my 5 year old daughter, Camila.